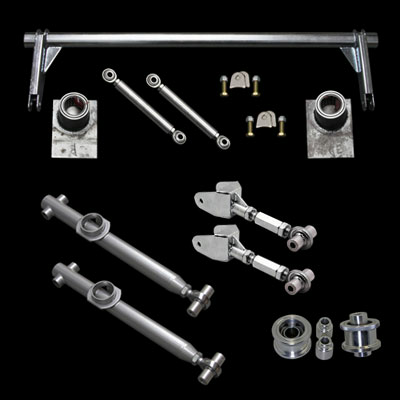 94-04 Mustang Rear Suspension Parts | Lifetime Warranty! Improve your SN95 Mustang’s handling and performance with UPR’s complete line of Mustang Suspension Parts. UPR Products offers the strongest & lightest parts available at affordable prices. We offer the widest selection of parts, including Mustang Anti-Roll Bars, Mustang Upper and Lower Control Arms, Mustang Front and Rear Coil Over kits, Mustang Struts and Shocks, and so much more!